On 19 April 2017, the 3rd SUFG meeting was held for Academic Year 2016/2017. 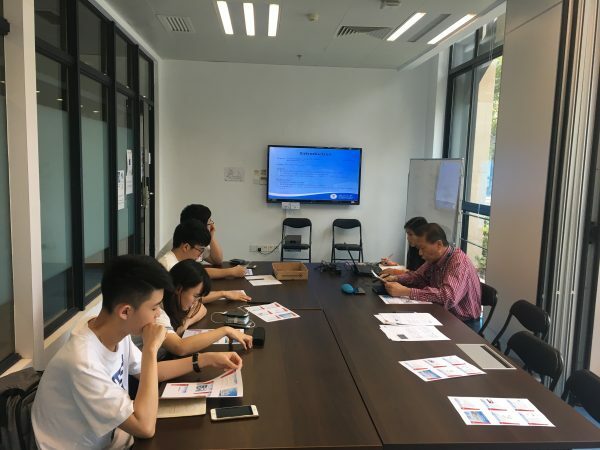 In Q&A session, student representatives enquired about the procedure for setting up the Follow-You printer in RC and reported the wireless connection issue. ICTO staff provided instant response and advice on the mentioned issues.